She was, in her epic toddler translation of a Tina Turner classic, "A tiny dancer, a dancer for Mommy." Our third child was a force from day one. Fiercely independent, this chatterbox was speaking intelligibly by 14 months. She walked at nine months and was on the go from morning until crashing at night, finding magic and enchantment in the old as well as the new. Sugar with more than a hint of spice, she was a tiny bundle of energy and strong will. 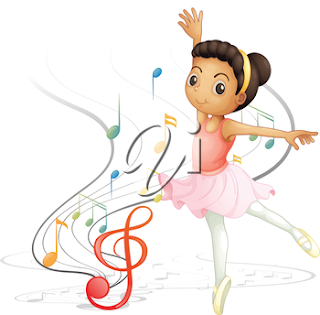 Music, from the time she was an infant, captivated her, and as a toddler she pirouetted her way through every day. She flitted and twirled in perpetual motion into preschool and, to the chagrin of her siblings, beyond. Of course, dancing lessons would have to happen; first ballet and later jazz. Now a young mother of a toddler herself, not much has changed, You can still find her dancing alone in the kitchen or in the living room with her little girl. Dance as if no one's watching? That has most certainly never mattered to her. And that fact about her gives me such joy.